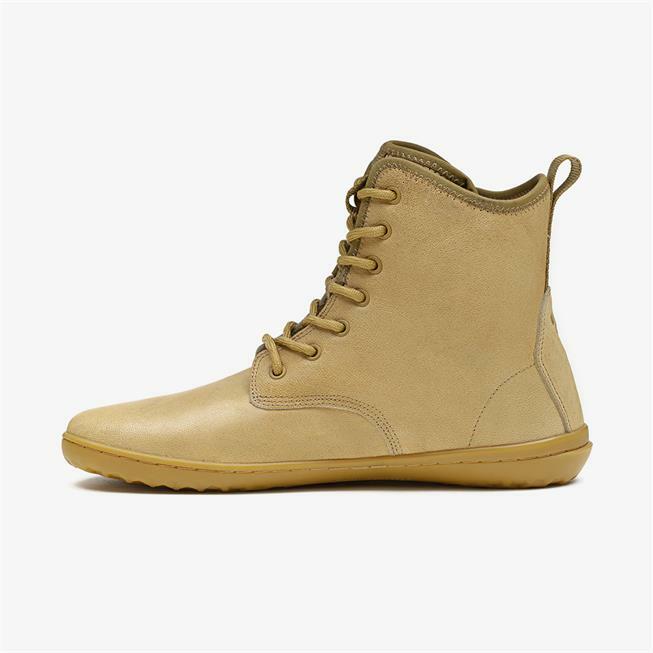 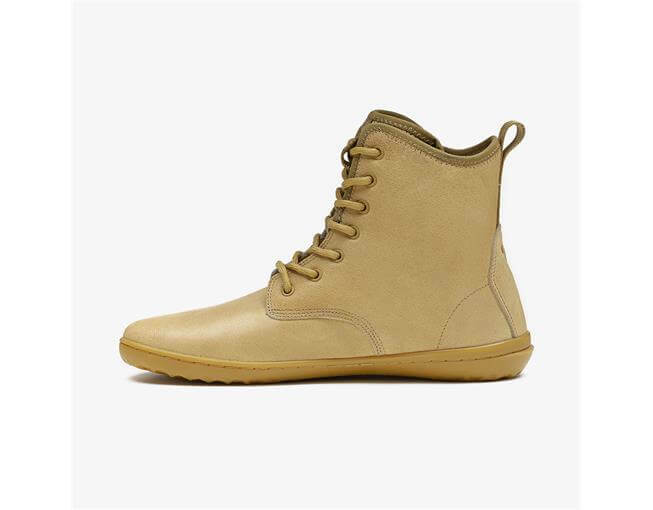 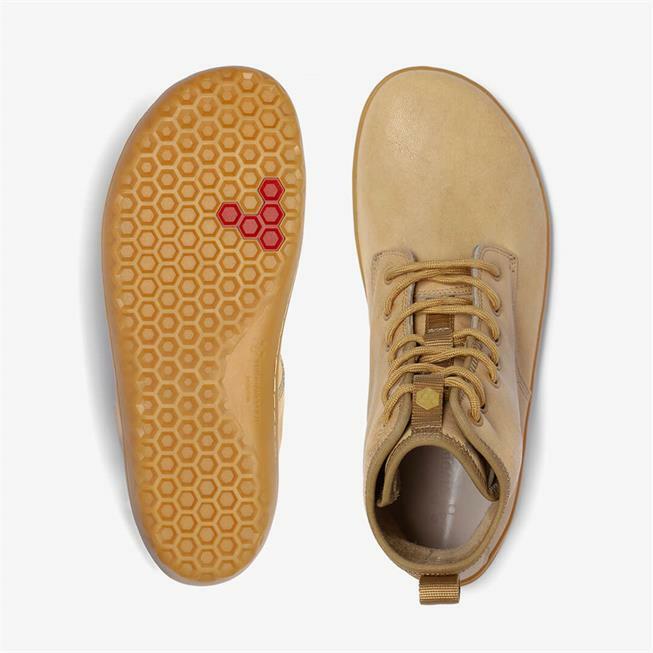 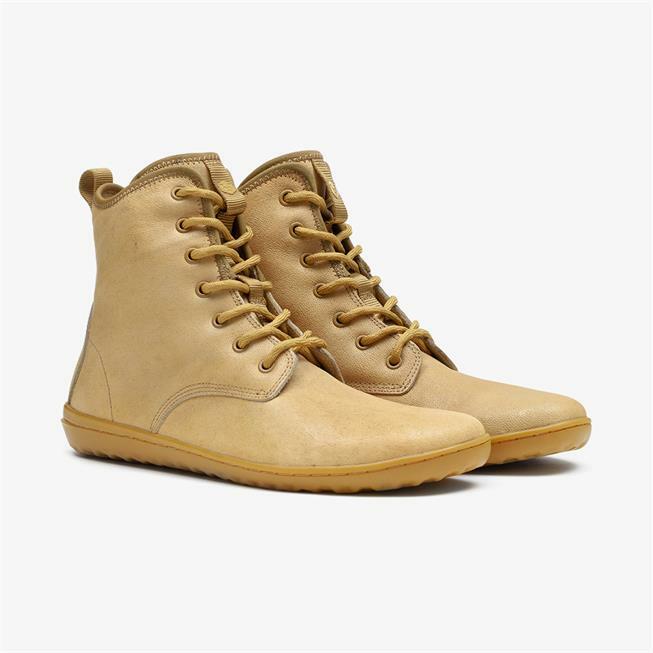 Made with Camel leather for its incredible breathability and desert-proof qualities. 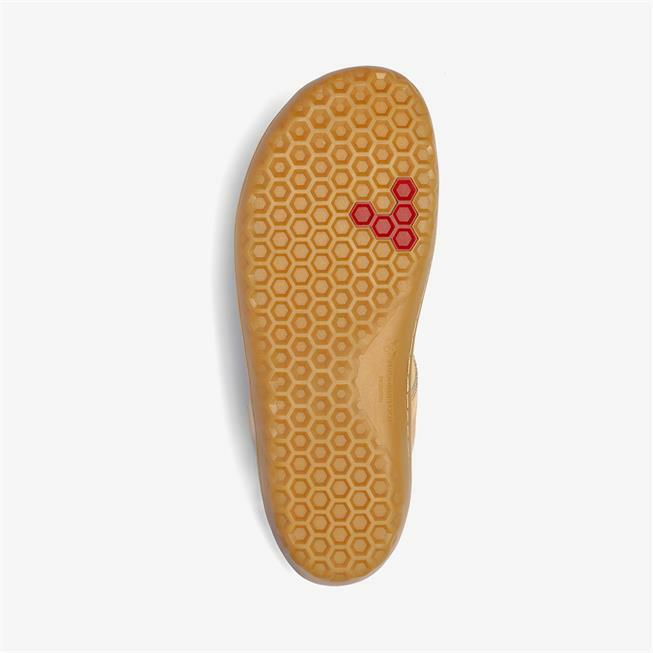 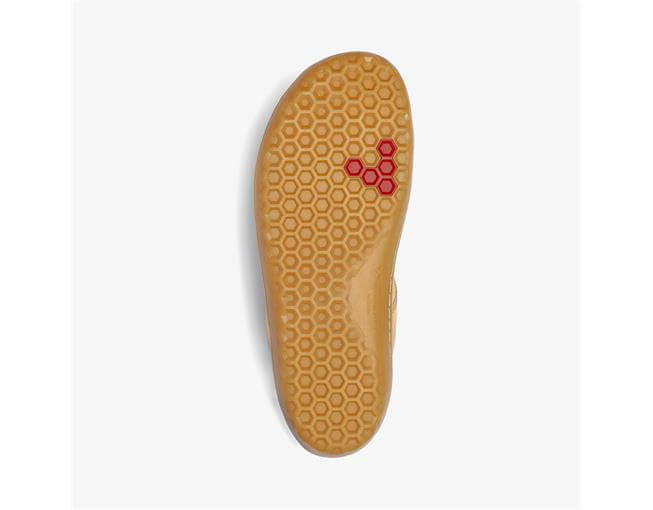 Tough yet flexible, the concave, hexagonal sole design maintains traction over changing terrains. 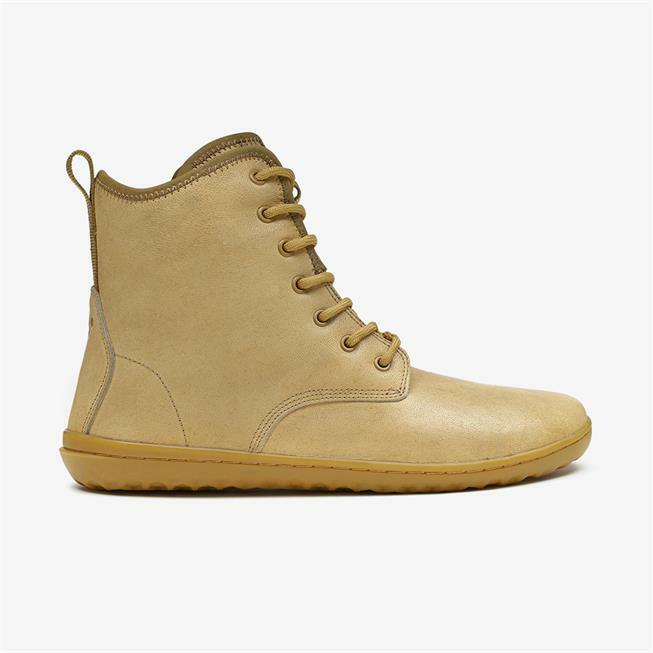 Scott 2.0 features lace-up closure with durable metal eyelets and a bellows tongue construction to keep out grit. 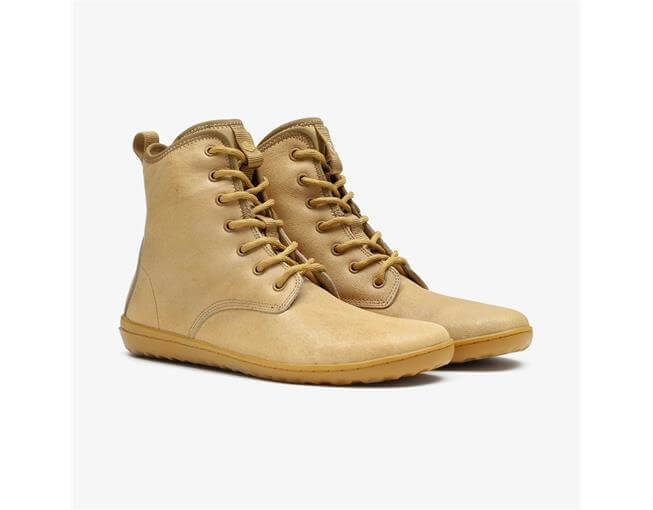 The perfect desert boot for everyday wear. 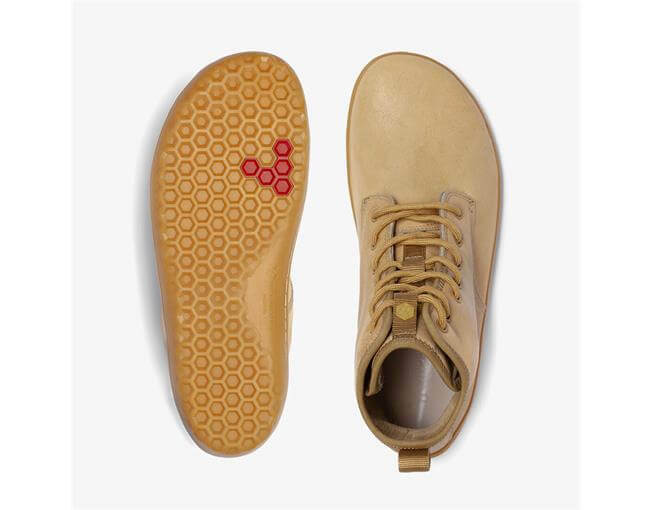 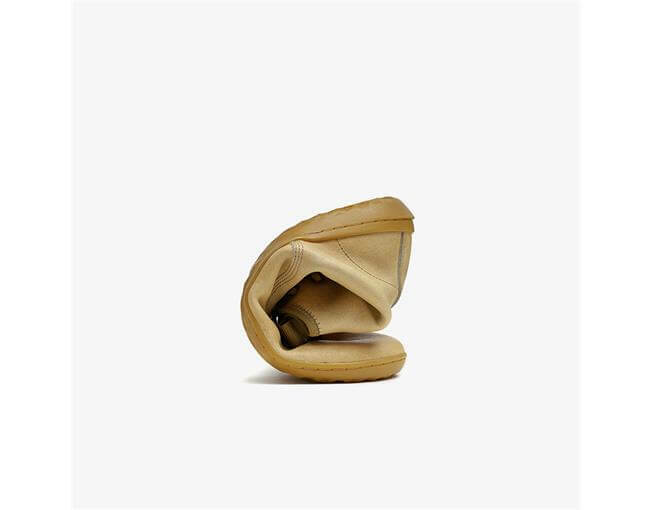 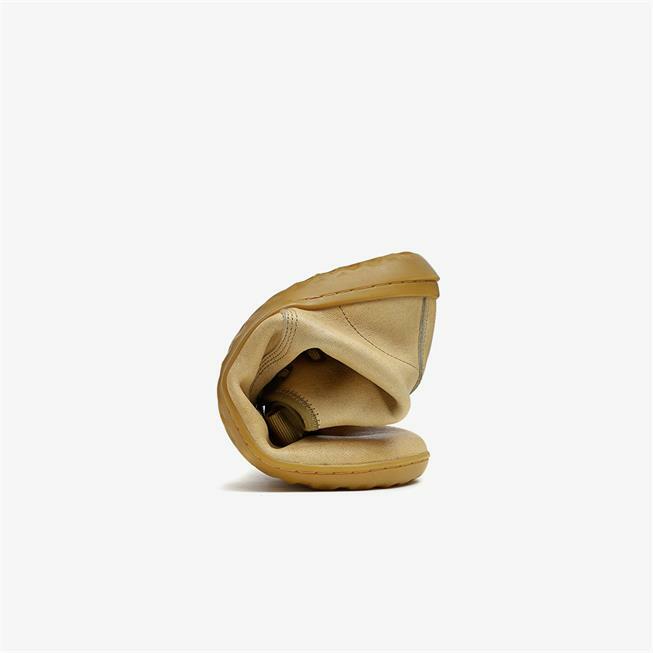 Its thick super durable unlined Camel leather with cow leather removable footbed and extra puncture resistance for extra protection for all the desert thorns in the city.